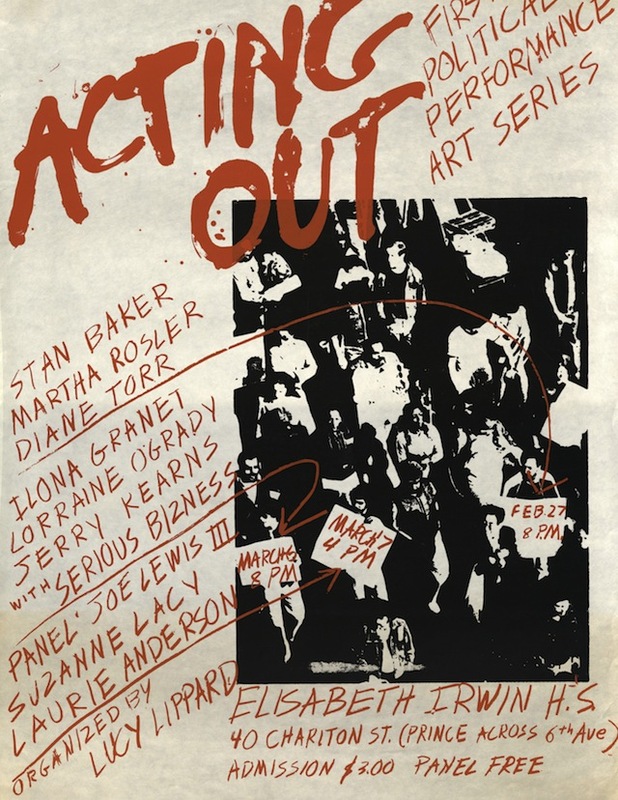 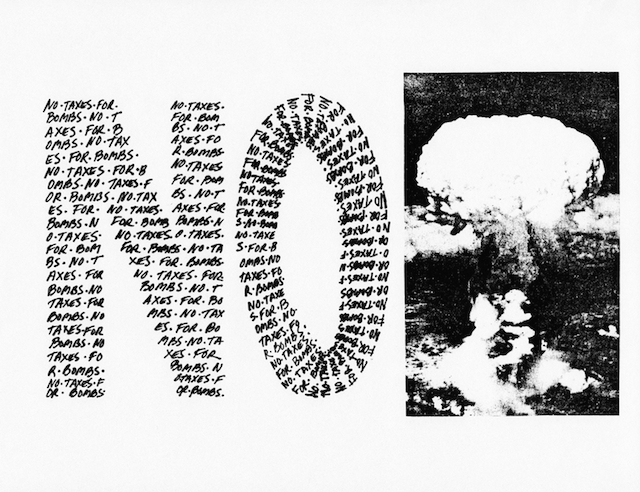 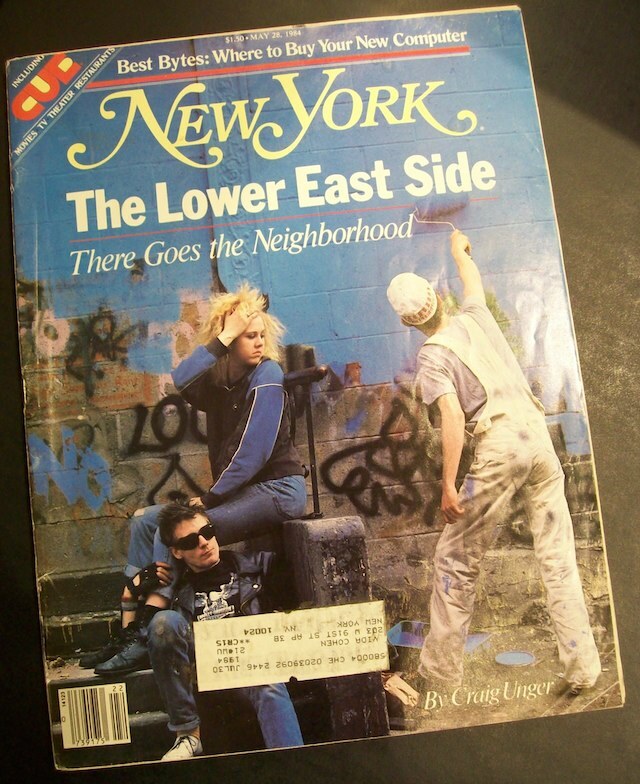 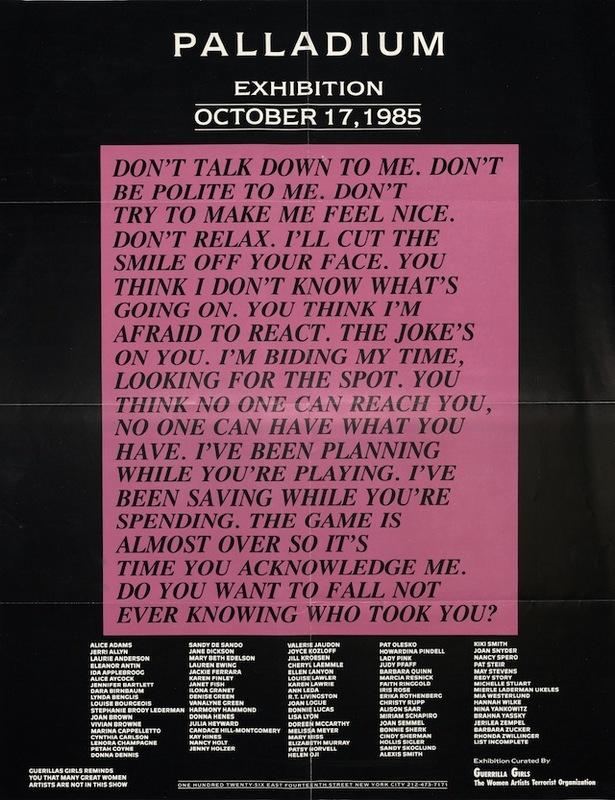 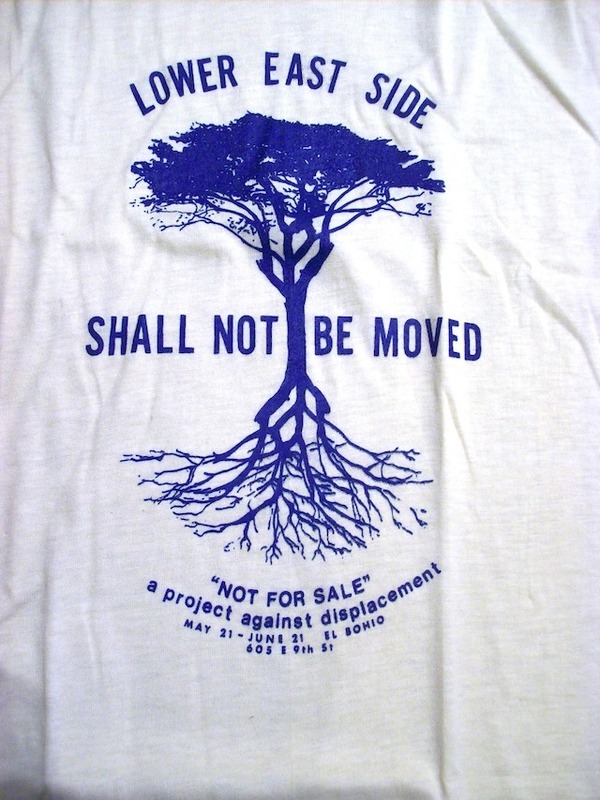 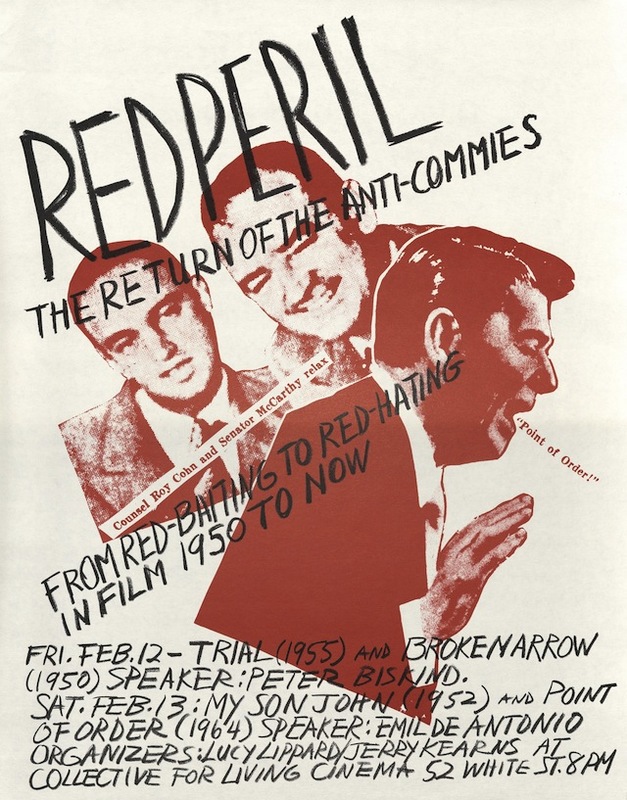 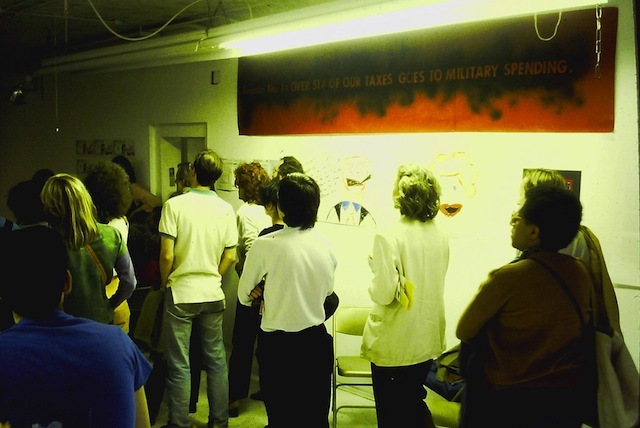 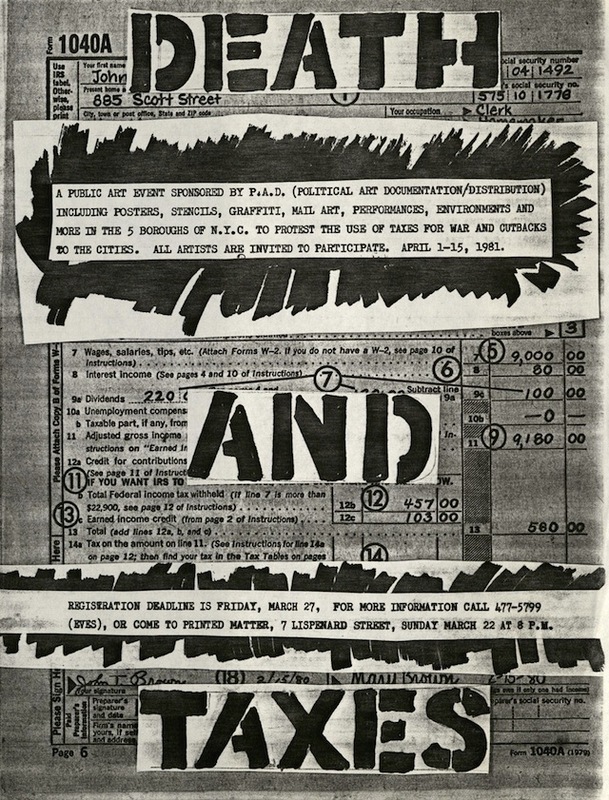 Editorial note: This is the second of two posts dedicated to the history of PAD/D (Political Art Documentation & Distribution) an activist group of New York based artists and writers active between 1979–1988. 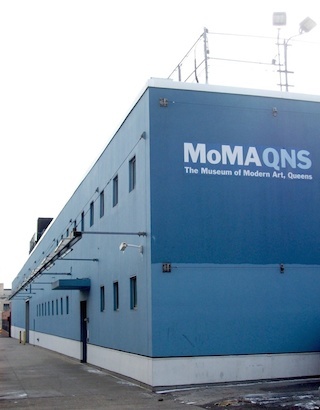 Briefly used as the Museum of Modern Art’s exhibition space during the renovation and rebuilding of the museum’s Manhattan venue (2002–2004), MoMA QNS now serves as the museum’s storage and archival space. 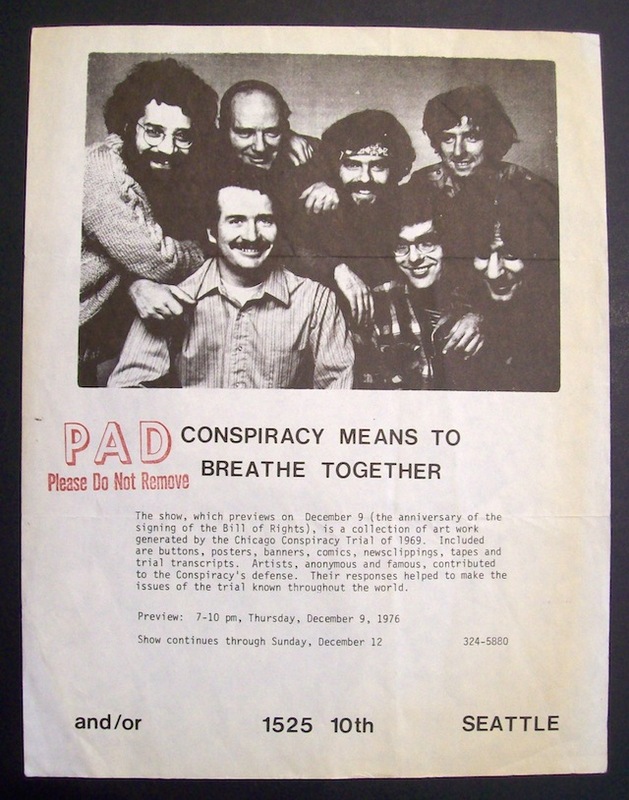 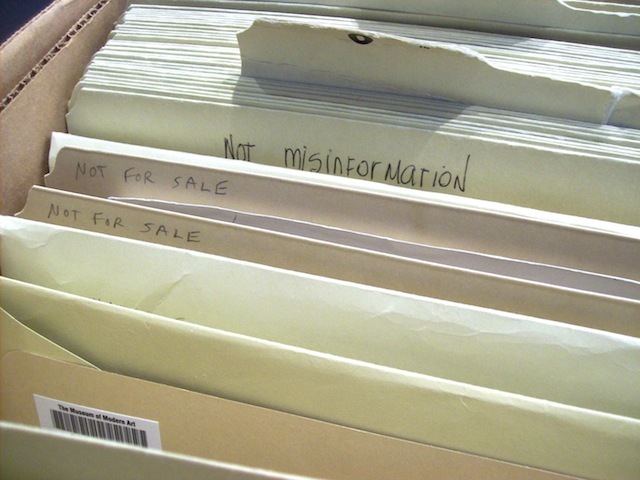 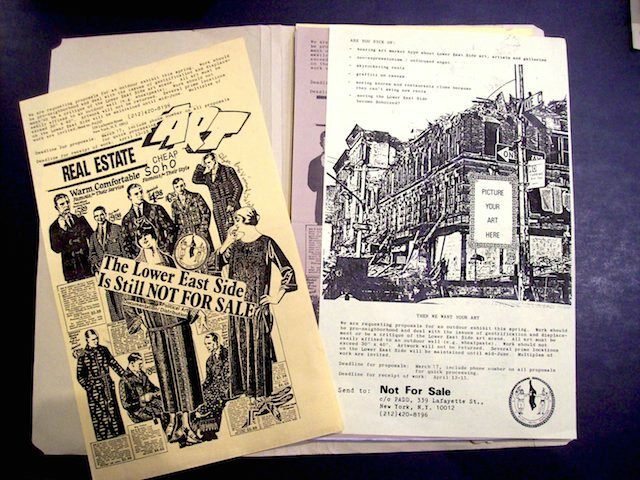 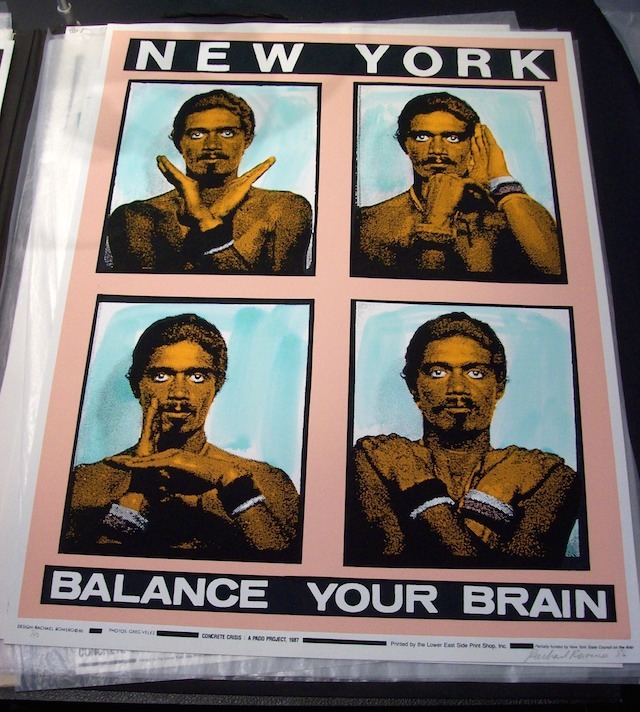 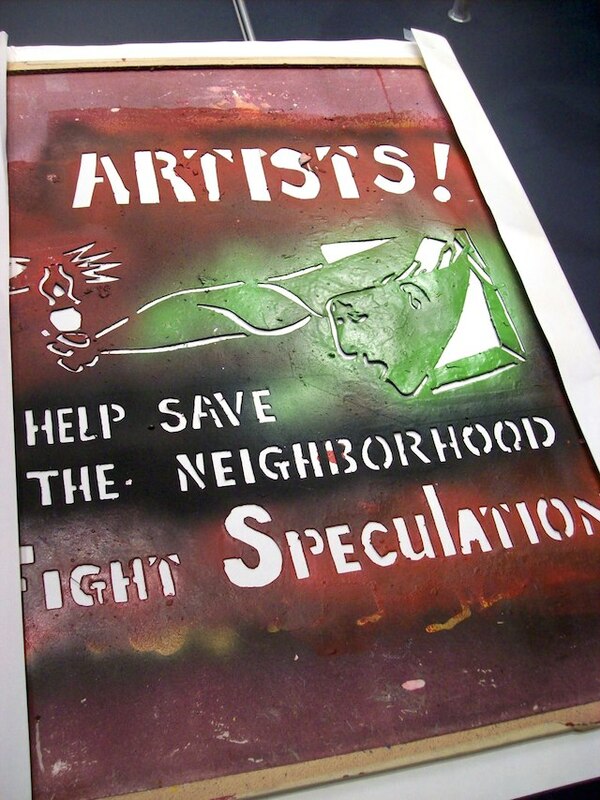 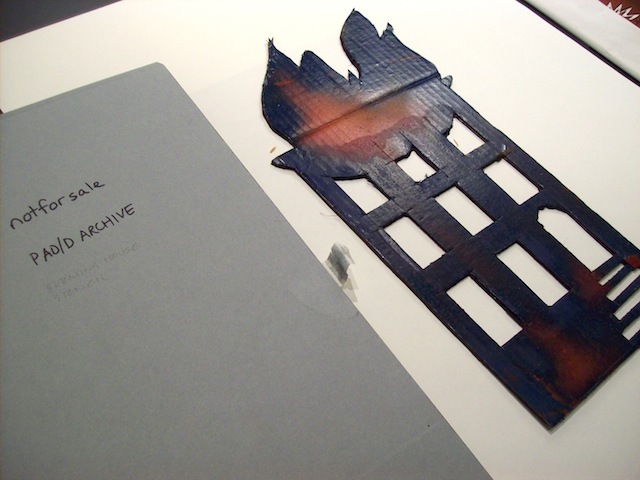 The PAD/D archive is comprised of over 2,700 items, split into two sections: Regular files made up of documents, flyers, photographs and slides, and large flat files for posters, prints, and stencils. 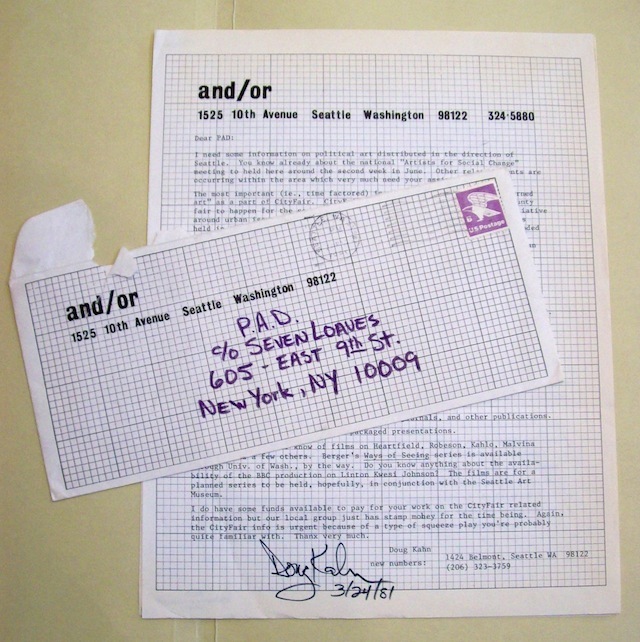 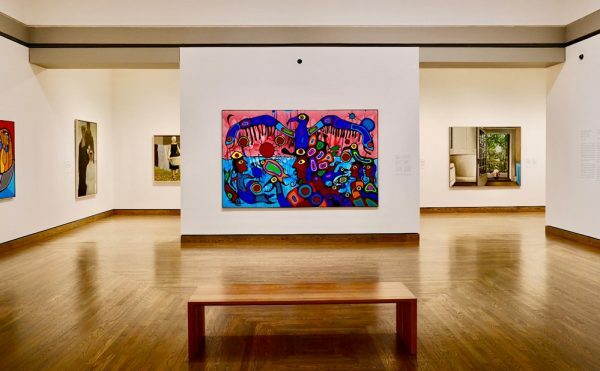 Aside from material related directly to PAD/D, countless files are dedicated to socially conscious arts organizations active between 1979–1990. 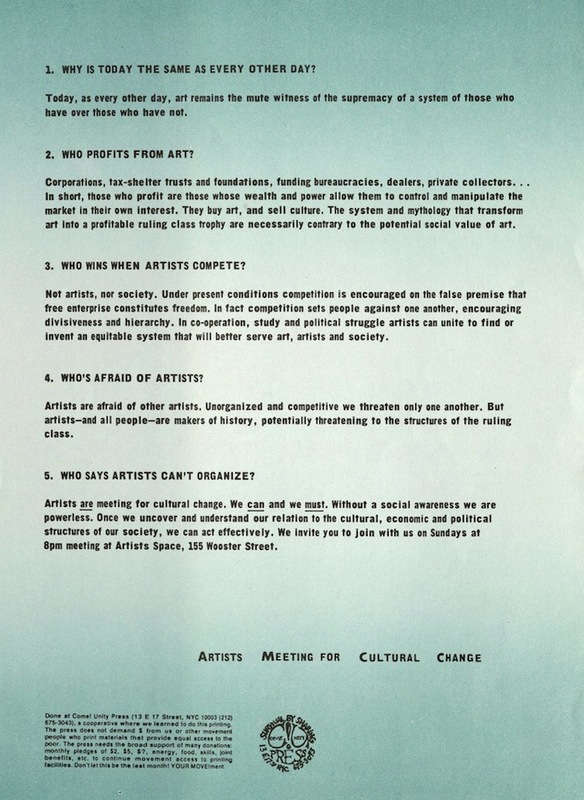 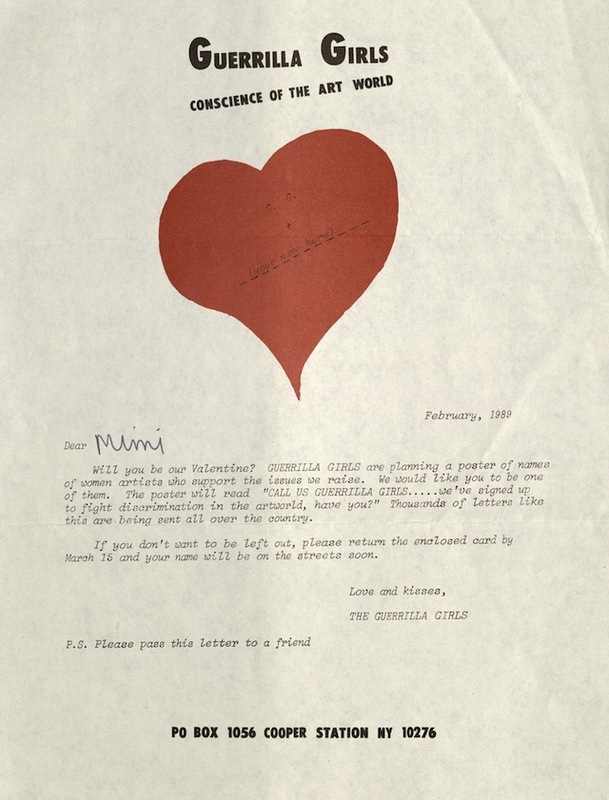 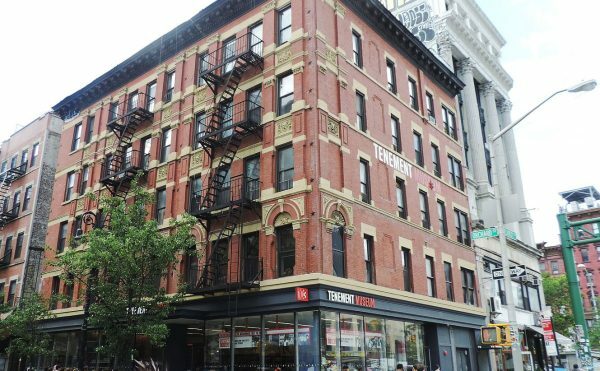 Alongside familiar names such as the Guerrilla Girls, Group Material, Gran Fury, and the Art Workers Coalition (AWC), one will discover a myriad of lesser known collectives such as Angry Arts and Carnival Knowledge. 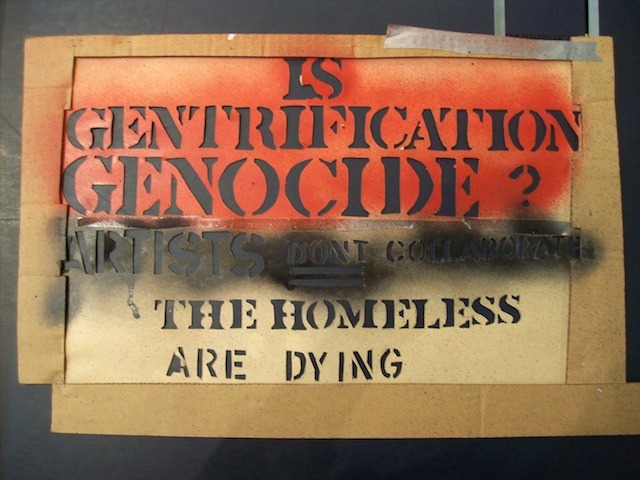 Were it not for the efforts of PAD/D, the histories of many of these groups would have gone undocumented. 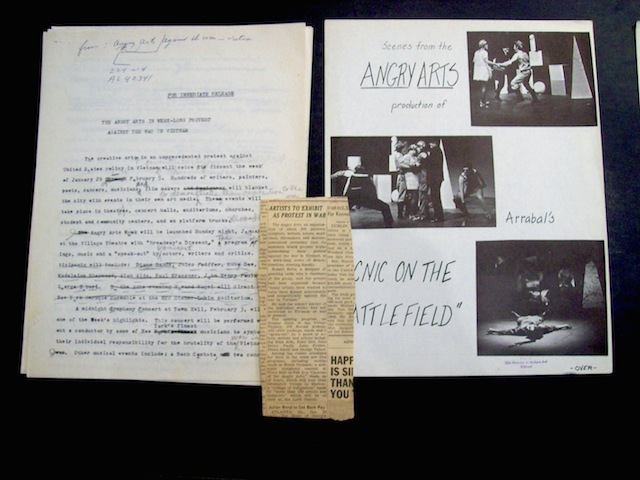 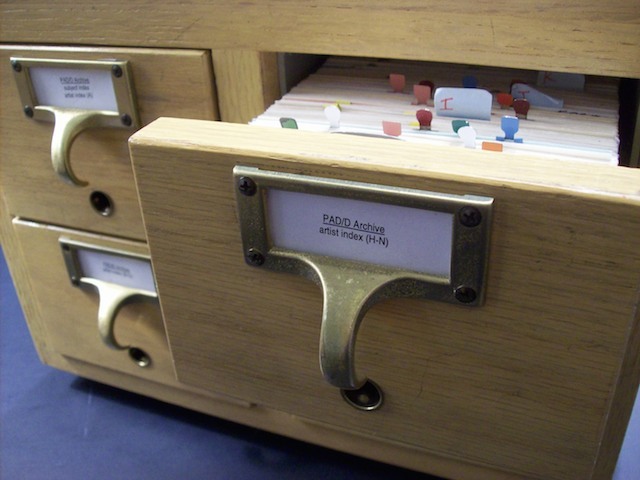 The archive was formally donated to MoMA in 1994 by PAD/D members Barbara Moore and Mimi Smith. 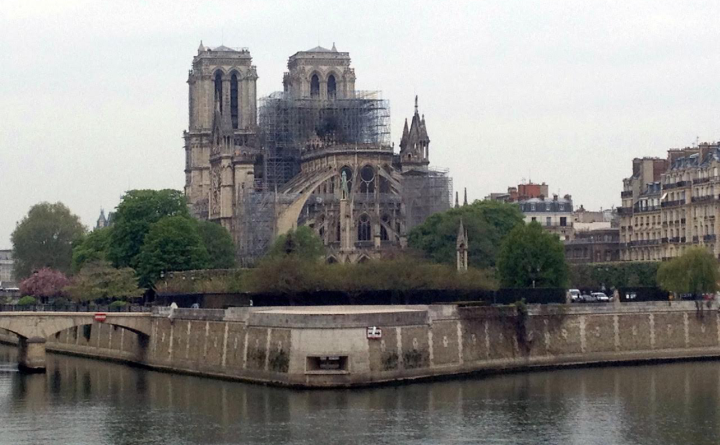 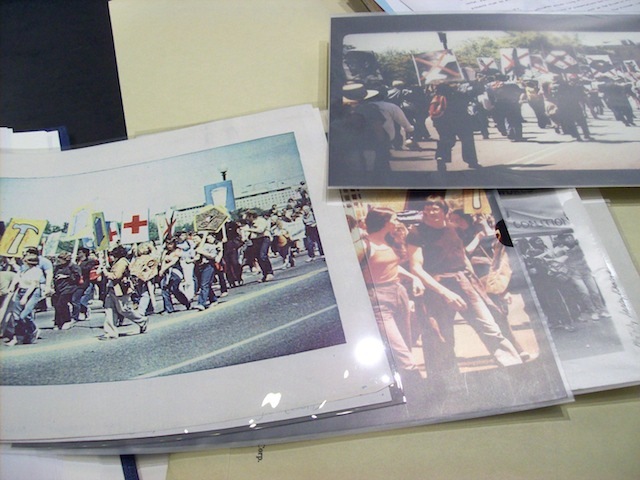 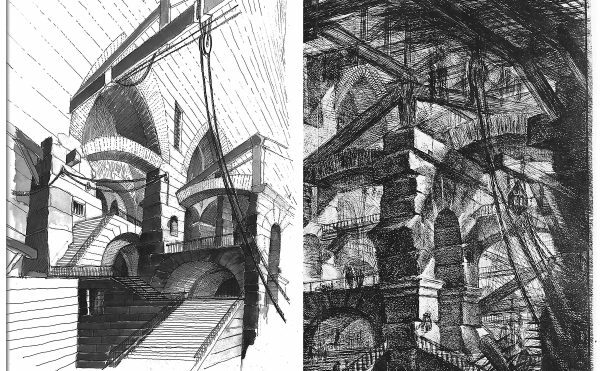 The photographs below represent a tiny portion of the archive. 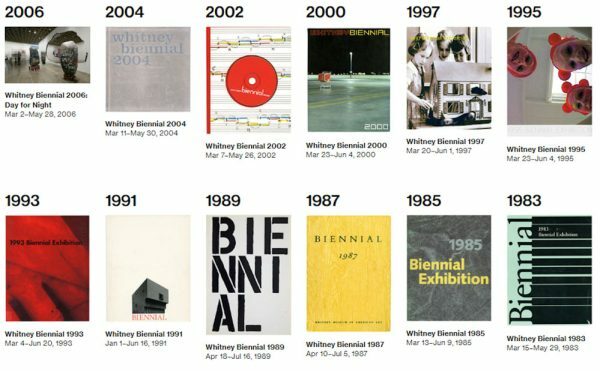 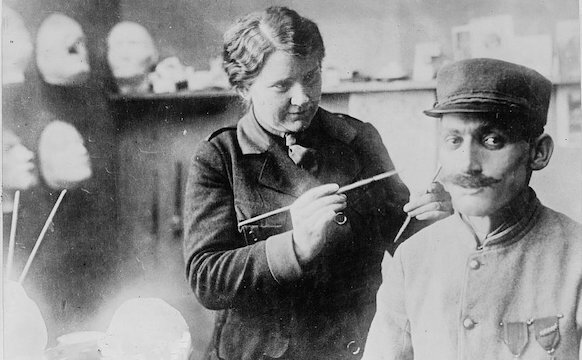 Special thanks to Jennifer Tobias, librarian at the Museum of Modern Art, for her help with my research. 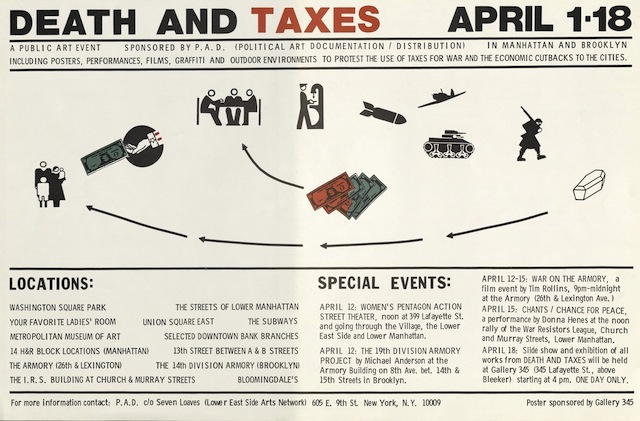 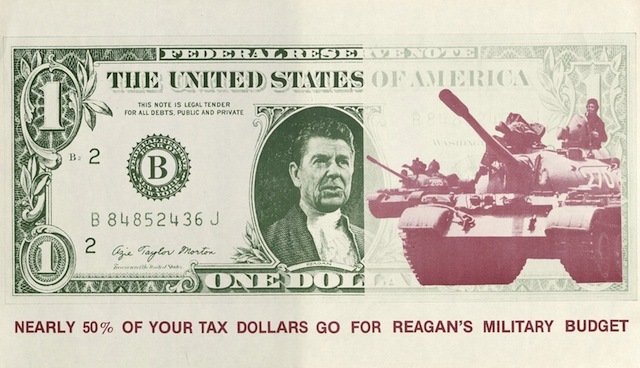 Flyer for PAD/D’s “Death and Taxes” exhibition, April, 1981. 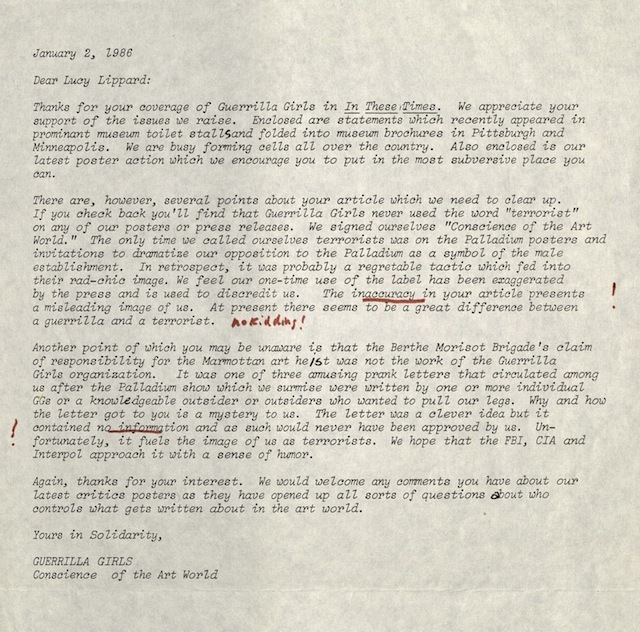 One of numerous letters addressed to PAD/D. MoMA QNS (45-20 33 Street in Long Island City, Queens) is open Mondays, 11am–5pm, by prior appointment.